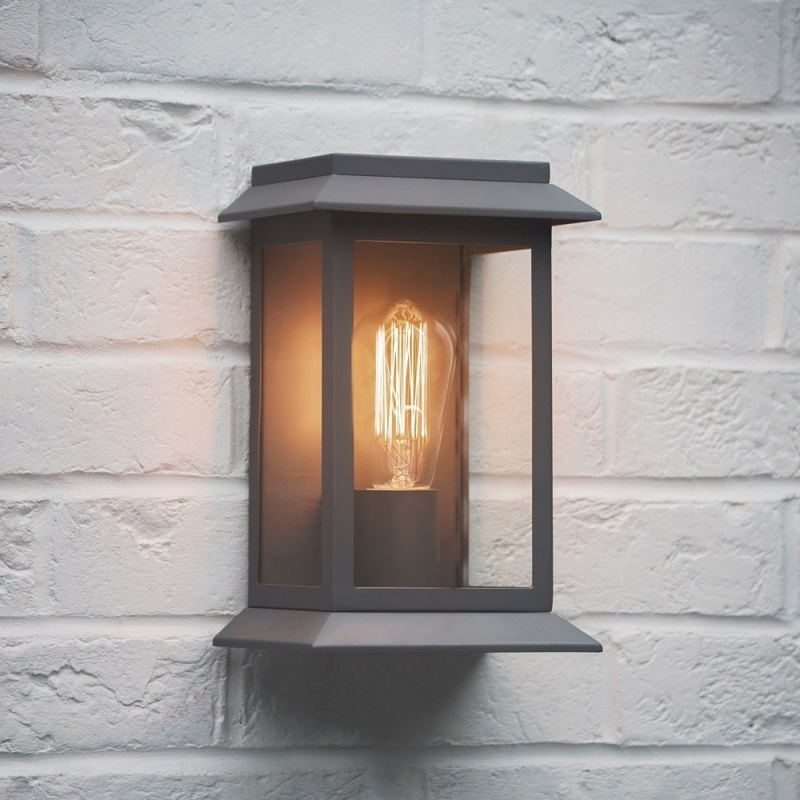 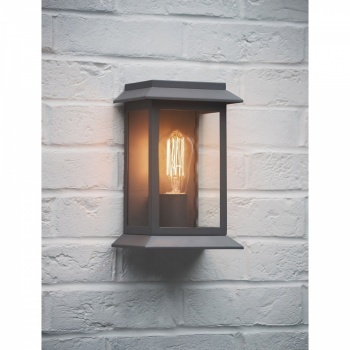 Named after the well-known Estate of the same name, the Grosvenor Light will add a touch of class to any home. 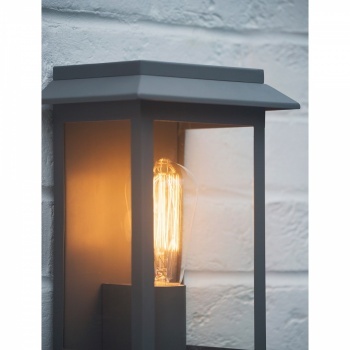 Available in a choice of finishes and colours to suit every exterior, the boxy design has a tapered top and bottom and would look beautiful next to large painted doorways of townhouses or grand countryside dwellings. Designed to match with a unique Squirrel Cage bulb this gives an eye-catching aesthetic with its filament on show. 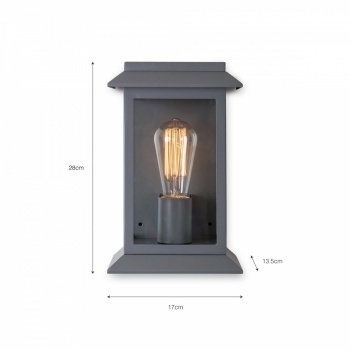 The fitting is fully weatherproof and can be linked to a motion sensor.